The Trust is very proud to be represented on the Club Board at this time. Currently there are three Trust Board members on the Club Board. 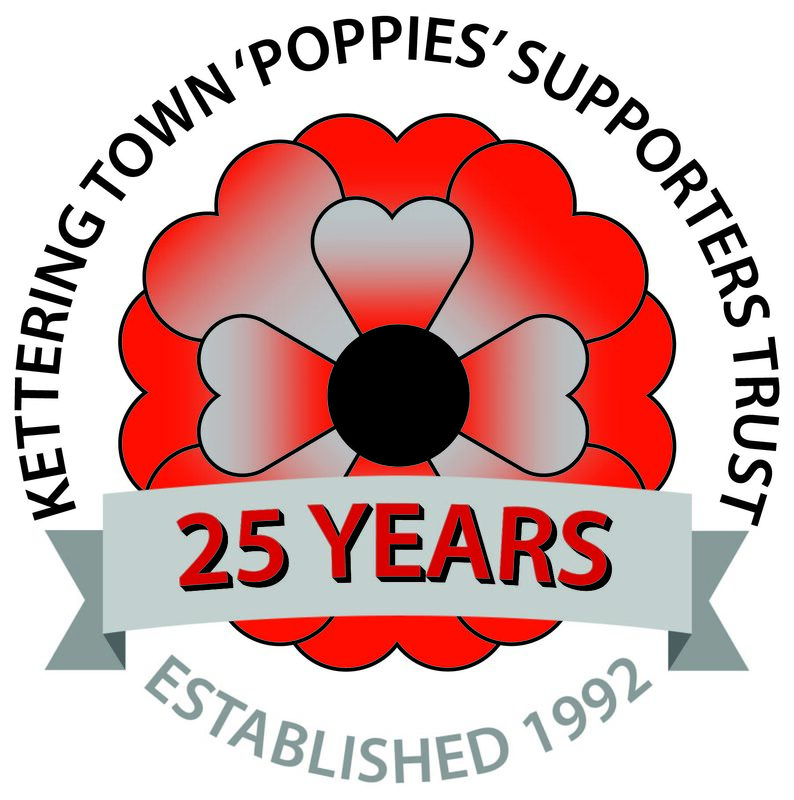 This means that the fans of Kettering Town FC have a bigger voice and more say how their Club is run than ever before. Current Club Board members from the Trust are: Mark Severn, Martin Bellamy (Commercial Director) & Bob Brown. Furthermore the Club's very own Media Officer is also a Trust Board member - Chris Knight. We really are involved in OUR Club! Join the Trust to help us continue make a difference.